Welcome to PoolsPlaster a Morris-Pool.com plaster company. Thank you for visiting our website. We hope you take this opportunity to get to know us a little better, along with the products and services we offer. If you have any further questions please do not hesitate to call and we will be happy help you in any way we can. Once again thank you for stopping by. A Pool Scape is the marriage of all the elements in your pool area. From the pool to landscaping, fencing and everything in between. Every customer, every yard and every pool is unique, and Morris Pool has the innate ability to tie it all together for you. From a simple liner replacement to a complete rebuild Morris Pool has the experience and expertise to handle whatever your remodel needs are. whether it’s vinyl, concrete or fiberglass, let Morris Pool make it new again. 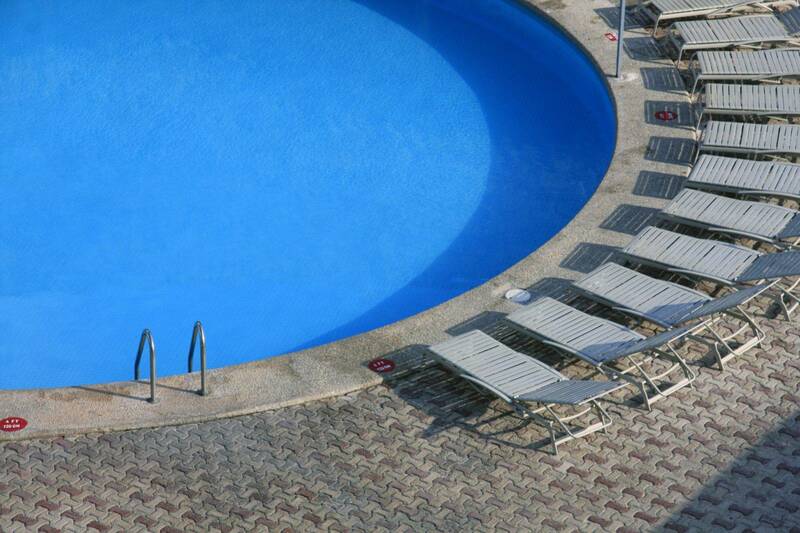 Morris-pool.com is a multifaceted company specializing in the recreational water industry. Morris Pool is celebrating 10 years in business and looks forward to having the opportunity to serve you. Why limit yourself to living inside your four walls? Installation of safety, solid and automatic covers. Interior pressure and acid washing.